Truck Body East expert experience in all facets of truck fabrication, repair and maintenance services. 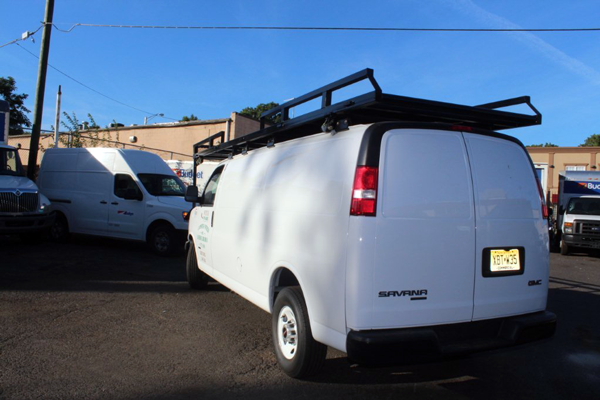 We are one of best commercial truck fabrication facilities in the NJ tri-state area. Our specialties in body and hoist installations, roof repairs, collision and custom frame modifications as well as equipment repairs and installations. 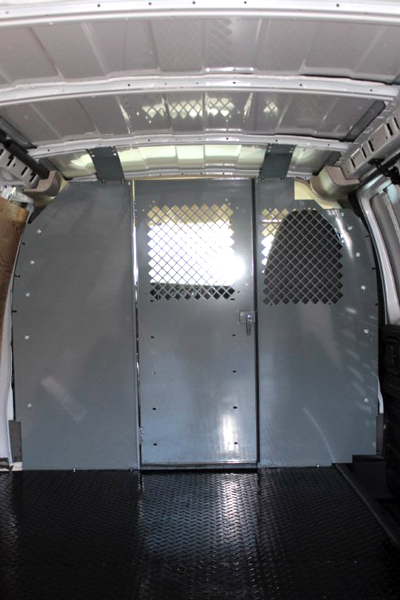 Call Truck Body East today for a quotation on your truck fabrication needs. Body, Hoist and Hooklift Installations. 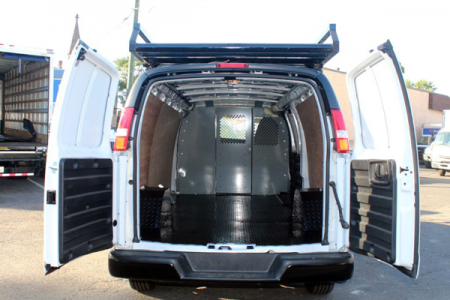 Truck Body East has installed thousands of truck hoists, bodies, Stellar Hooklifts and equipment for satisfied clients. 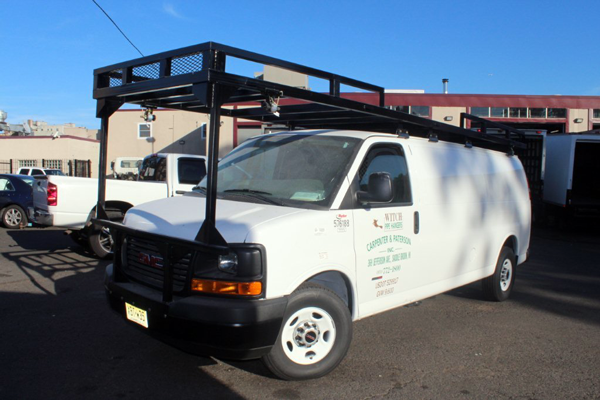 Truck Body East is an authorized distributer and installer of Stellar articulating tilt and sliding jib hook lifts. Truck Body East is one of the most experienced truck modification shops specializing in frame and custom frame modification and fabrication. 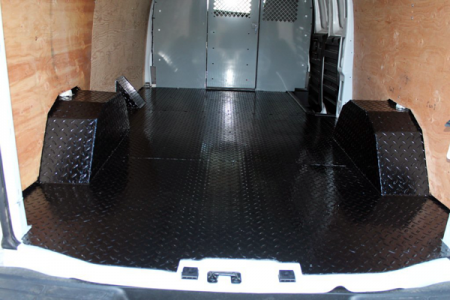 We are known as the go-to-guys for truck body frames. 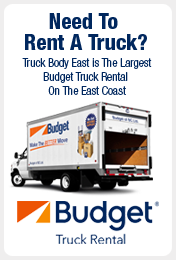 Everyone in the industry trusts their trucks in the hands of the experts at Truck Body East.